Loretta Kay Frechette, 75, of Lufkin, was born March 21, 1943 in Union City, Tennessee, the daughter of John Paul Hall and Lonnie (Sparkman) Hall, and died Friday, March 15, 2019 in Lufkin. Following her studies at the Methodist University Hospital in Memphis, Tennessee she received her RN. 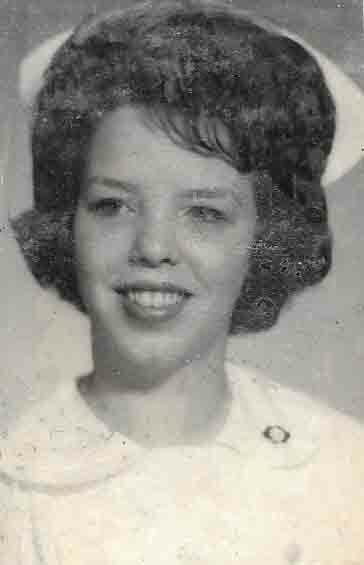 During her medical career Mrs. Frechette was an outstanding emergency care nurse and worked in several locations across the country, including Florida and Texas. Mrs. Frechette is survived by her devoted husband of 53 years, Joe Frechette of Lufkin; beloved grandchildren, Kaden Frechette of Hudson and Makenzee Jean Frechette of Nacogdoches. She was preceded in death by her son, Joseph W. Frechette IV. A Celebration of her life will be held at a later date for her friends and relatives.